was to create a restaurant that offered unique and authentic mexican flavor at a reasonable price and in an uncommon dining atmosphere. 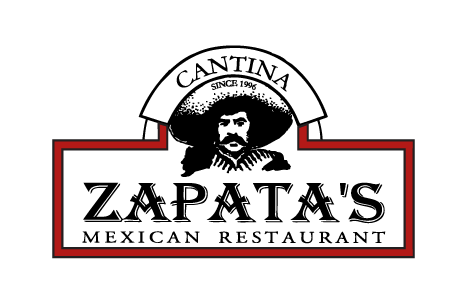 Our continued success of the past 20 years confirms that patrons agree ­ Zapata’s is the finest Mexican dining experience in town! The Ballantyne location located in the popular Ballantyne Common area. Our University location is nestled next to the lake at The Shoppes at University. And our Lake Norman location conveniently located off W. Catawba Avenue.